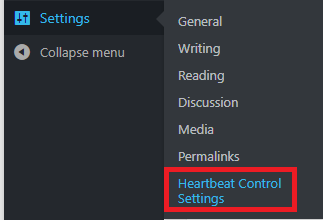 What is WordPress Heartbeat API? 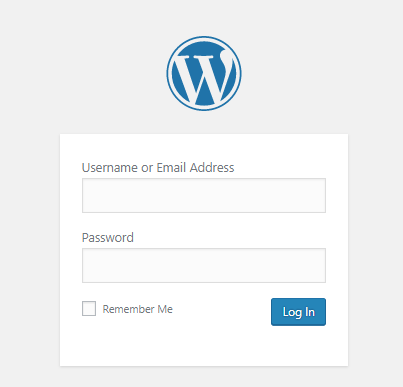 WordPress Heartbeat is an API introduced in earlier WordPress versions. It sends continuous beats or pulse to perform time-to-time tasks. Browsers can then communicate with the server in real-time and provide information quickly to the WordPress dashboard. This allows WordPress to tell you things like when other authors are editing a certain post or page, or plugins can use the HeartBeat API to show you notifications in real-time. When not controlled, HeartBeat API can increase your CPU usage and slow down your website your usage of the allocated resources reached its threshold. This usually affects WordPress websites with multiple administrators or editors; basically anyone with backend access to WordPress. 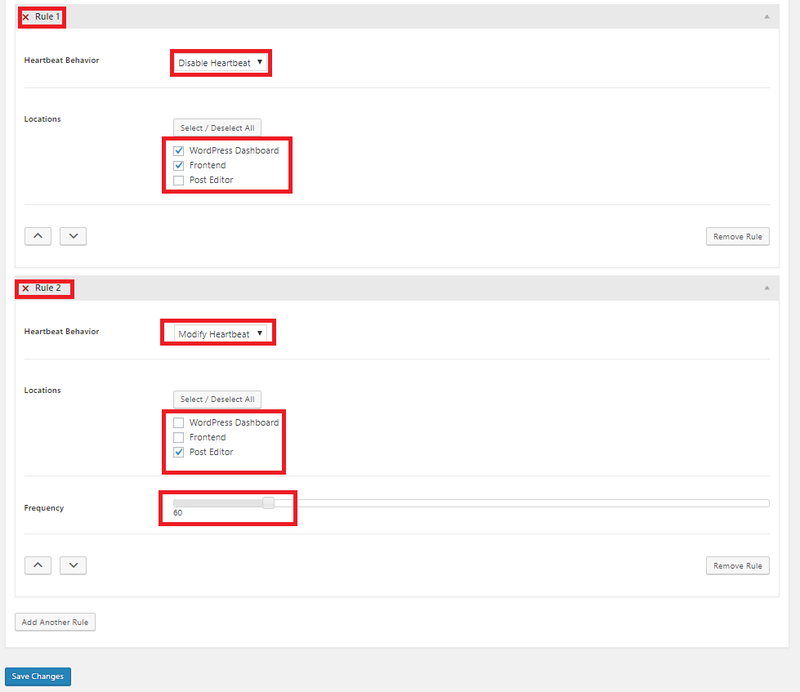 When there are multiple backend users navigating or simply idling at the WordPress admin pages, the number of pulse or ticks generated from the API increases as well. You may have an issue with the limits with the number of processes for such cases. All you need is to install the “HeartBeat Control” plugin and apply certain recommended settings by Vodien to allow you to control the pulses generated by the API. That’s it! This will help you limit the HeartBeat API in WordPress if you were facing processes limit issues with your WordPress website. Feel free to contact our Support team if you require further assistance to this.